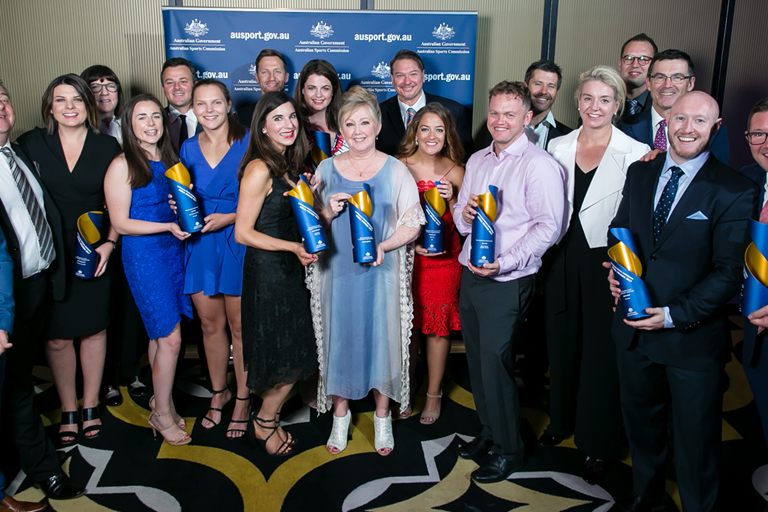 Sport Australia announces and congratulates the following finalists for the prestigious Sport Australia Media Awards, with winners to be announced at a gala ceremony in Melbourne early next year. Finalists will be invited to a gala dinner in Melbourne on Thursday, 7 February, 2019. The ceremony will also honour a new recipient of the Lifetime Achievement Award for sports journalism, last awarded to Debbie Spillane.